Come to stay at this comfortable and attractive holiday home. The property has been furnished with all necessities to ensure guests have a pleasant visit. The accommodation is situated in isolated surroundings, which is perfect for those who enjoy nature, or peace and quiet. Nature and wildlife is on your doorstep with this property, and if you enjoy hunting, you can do so after making an agreement with the owner. Nice holiday home in isolated surroundings. You live close to the wildlife. Elevated farm by a large lake. Hiking trails and mushroom fields. This cosy holiday home is situated in an elevated position, above a large lake. The surrounding area, and mushroom fields, are ideal for hiking. It is a wonderful spot to relax amidst nature and enjoy the great outdoors with friends or family. Here you can enjoy a fantastic view of the lake. He is just 25 meters away, where a bathing hut, a boat and a private jetty for fishing and swimming are available. The house has an unusual architecture, as it was even a telephone. Along the house, the wooden deck is attached. It offers views of the lake and half is covered. One of the three bedrooms, the one in the upper floor is reached via a steep staircase. Välkomna till detta semesterhus nära sjön Önn. 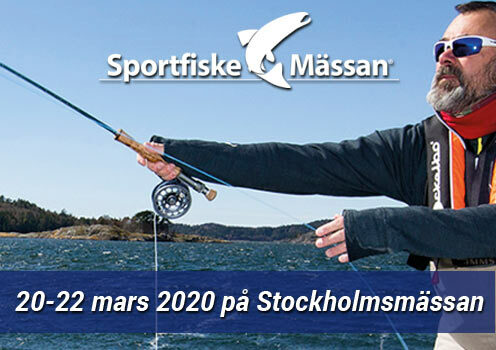 Bara 200 m ner till bad och fiske. Här kan två familjer eller släkten njuta av den fina utsikten från huset. Bredvid finns även möjlighet att spela fotboll och basket. Välkomna till detta blåa semesterhus nära sjön Önn i Åtvidabergs kommun. Från huset syns även Stor sjön. Här kan två familjer eller släkten njuta av den fina utsikten från huset. 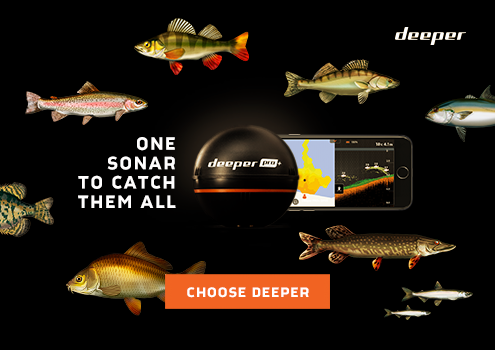 Bara 200 m ner till bad och fiske. Även husdjur är välkomna att bo i detta fina semesterhus. There are several fishing lakes in the area. You can go fishing in four of these lakes located nearby with a single licence. A wood-fired sauna is available for hire at the lakeside, which is just a stone's throw away from the house. The ski resort Tolvmannabacken in Kisa is located 20 km away. This spacious and beautiful two-storey holiday home has three bedrooms and can sleep six people. The property is located in Gamleby, Sweden, amongst some spectacular natural surroundings. The wide balcony come with a sunblind and offers views of the sea. From the property it is only 15 km to the coast and 8 km to the nearest lake. There is a lovely terrace with outdoor toys and a barbeque for guests to use. Nice holiday home of a high standard and with views to the sea. This holiday home in Tjust is located in beautiful surroundings. It is situated in the northern Småland. The house was originally the Bishop's residence and was built around 1670. The property has preserved and retained its old charm even after modernisation. The holiday home has a private swimming area; and rowing boats and canoes also have access. The home is suitable for several families or groups who want to revel in beautiful natural surroundings with a different kind of holiday home. Welcome to this tastefully decorated holiday home in Skedshult. It provides you with a hot tub available. The house is located right on the river and to find about 16 km from Valdemarsvik Småland. It is decorated with the charm of a bygone era and has both patio and conservatory. The house has a small bar, where you can sit back and enjoy the view of the landscape, a morning swim tour or catching perch. Round off your day with a relaxing soak in the hot tub, it is placed very beautiful river. This home is located near the fields and a forest. The forest is ideal to take walks as well as to pick berries and collect mushrooms. Several lakes for fishing are located here. Undertake day trips to the Astrid Lindgren’s World Adventure Park, the beautiful Vimmerby and the Kolmården Zoo located nearby. Good varieties of shops and other required services are available in Horn, which is nearby. The river flows here Stångån directly past the cottage. A beautifully landscaped garden with seating for relaxing. In large house is the living room on the upper floor. Vimmerby is close, where you can visit Astrid Lindgren's World. The river flows here Stångån directly past the cottage. A beautifully landscaped garden with seating for relaxing. In large house is the living room on the upper floor. Vimmerby is close, where you can visit Astrid Lindgren's World.